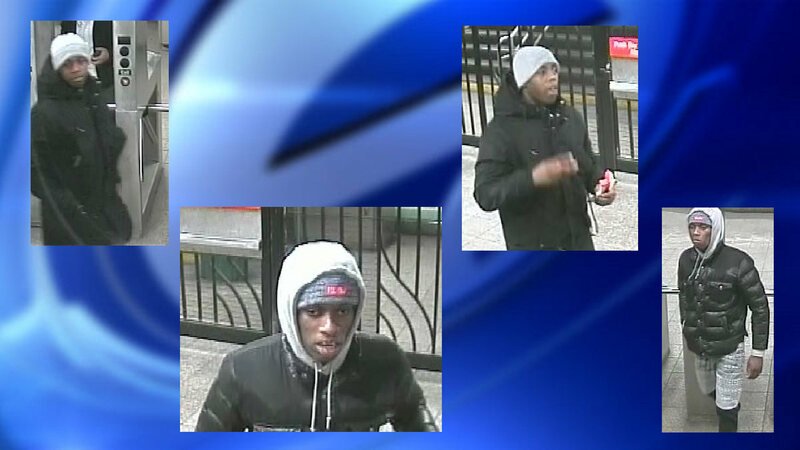 NEW YORK (WABC) -- Police are searching for two suspects in a series of home burglaries in Brooklyn. 16 residences were broken into over the last five weeks in Williamsburg, Greenpoint and Bushwick. The burglars took everything from jewelry to electronics to even a car. In a few of the incidents, the suspects fled after being confronted by a victim. Most recently, they tried to break into a building Tuesday but were not successful. The first suspect is described as 5'8"- 6'0", 150-160lbs and last seen wearing a black jacket and a gray knit cap. The second suspect is described as 5'8"- 6'0", 150-160lbs and last seen wearing a black "bubble" jacket, gray pants and a gray hooded sweater.